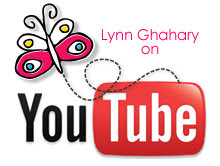 Lynn Ghahary :: Pieces of Me ...: Scrapbook & Cards Today - BIG NEWS! Hey everybody! I have some BIG NEWS to share today. 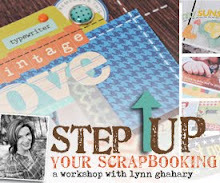 Scrapbook & Cards Today has added a YouTube channel to its list of resources and yours truly will be creating how to videos throughout the year as part of their new "Create Today" video series. I am SO stinkin' excited about this! 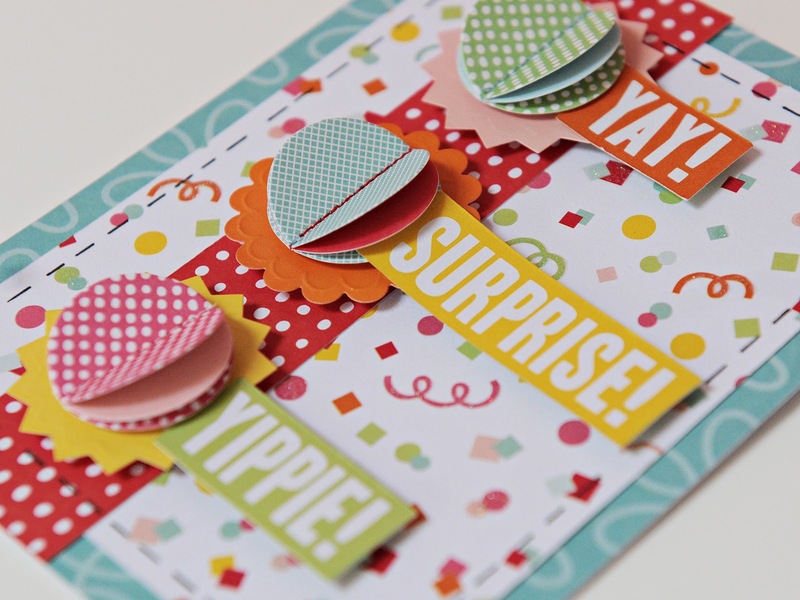 I created the very first video for the series using some brand new goodies from the Hip Hip Hooray collection by Pebbles and a sketch from the amazing Becky Fleck. This sketch is actually one you will find in the soon to be released (on March 23rd!) 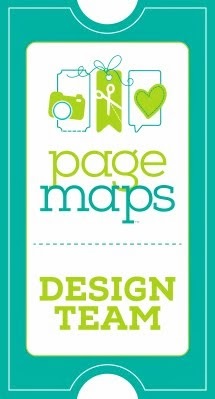 CardMaps 2. If you want to order a copy of this amazing special issue just click here. 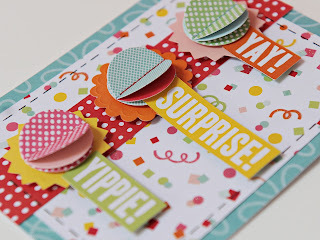 I love this card and the video is fabulous! Thank you. you are so cute! great card too.